Former President Mahinda Rajapaksa’s military security has been removed from today and replaced by police security, MP Namal Rajapaksa says. However, State Minister of Defence Ruwan Wijewardene, earlier speaking to Ada Derana, said that the move is a result of a decision taken by the Security Council. 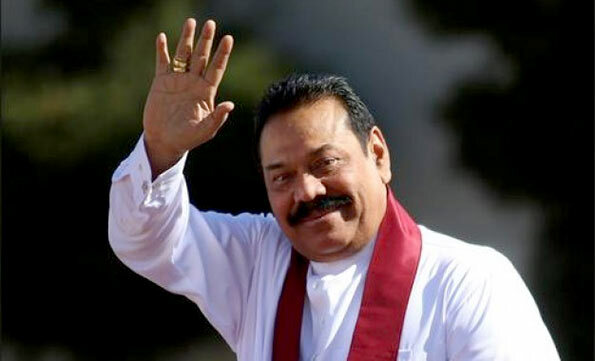 He said that not only Mahinda Rajapaksa’s security, it has been decided to assign all VIP protection duties to the Police Department. Therefore there will be absolutely no reduction of security only the replacing of army personnel with policemen from the VIP Protection Division, Wijewardene said.